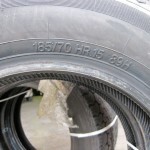 Ruby stumbled across this freaky sculpture made from old tires in Bratislava SK. 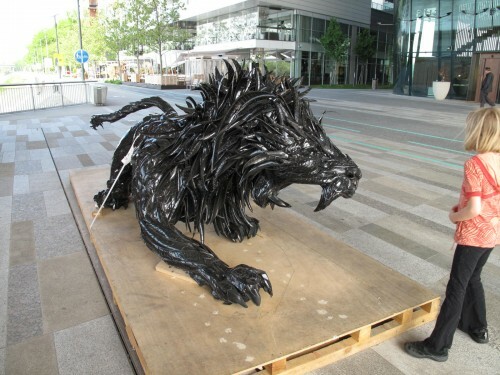 Its super impressive and well made. 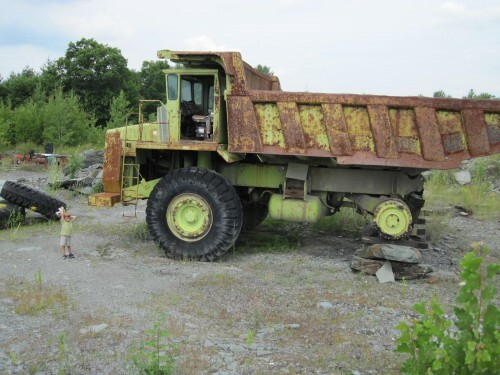 We first saw it at night and Ruby was terrified to get too close to it thinking it would run her over. 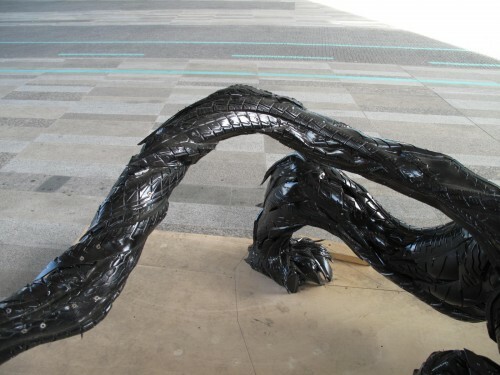 How many zoo’s could we fill with animals made from scrap tires? 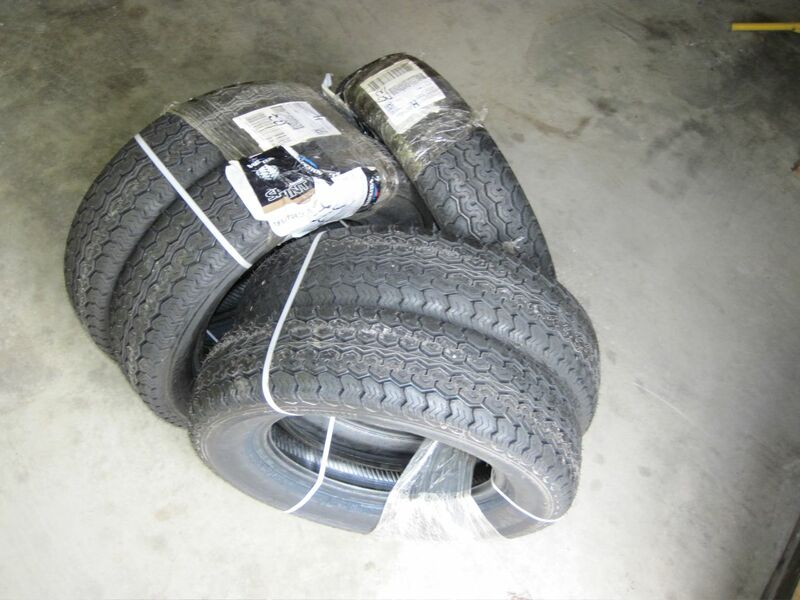 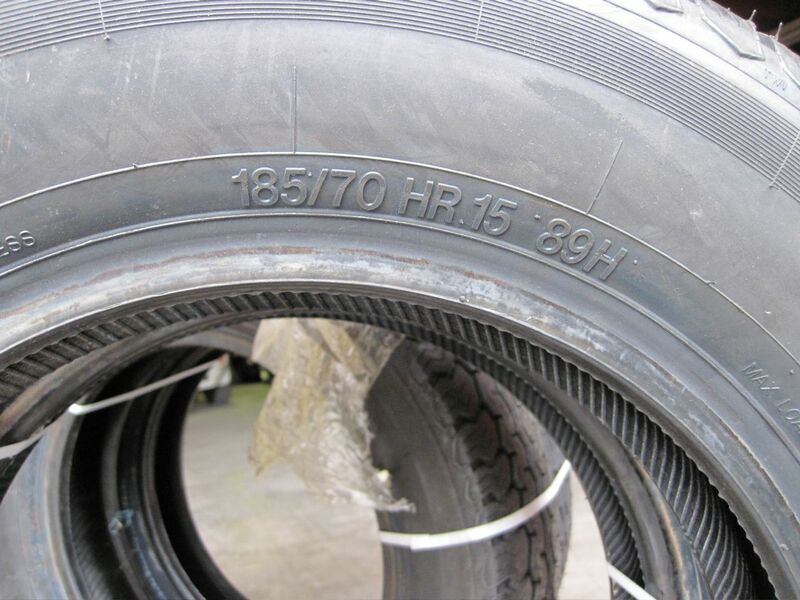 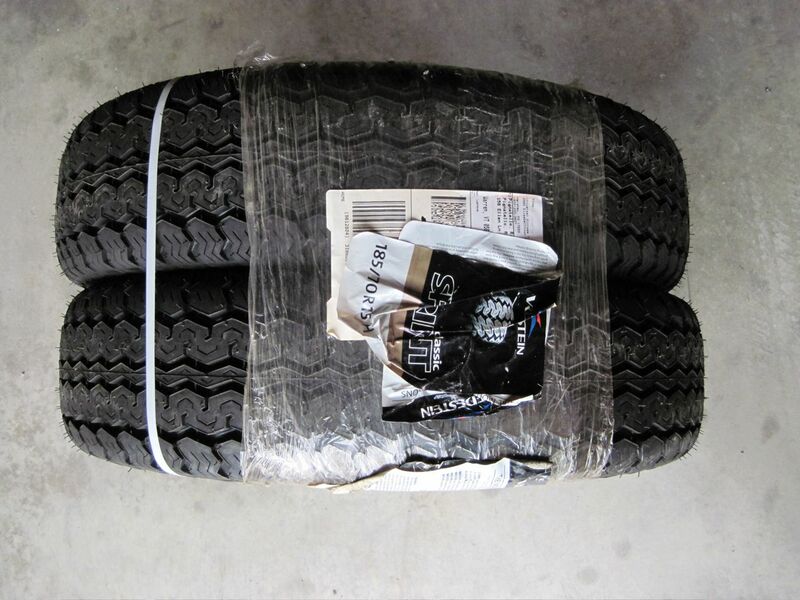 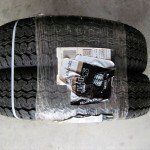 We just put a set of five Vredestein tires on eBay. 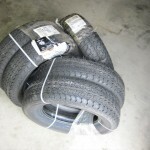 They are the popular Sprint Classic tires that fit many smaller classic cars. 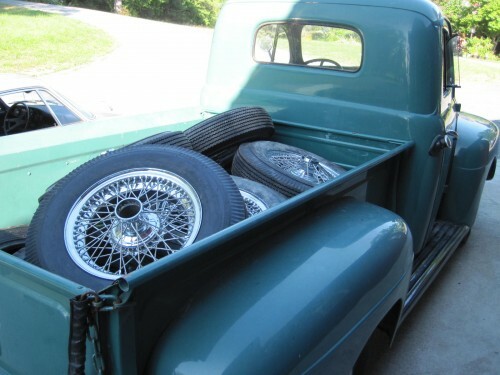 If you have a Healey, Jaguar, Aston Martin, MG, or VW, these might just be for you. 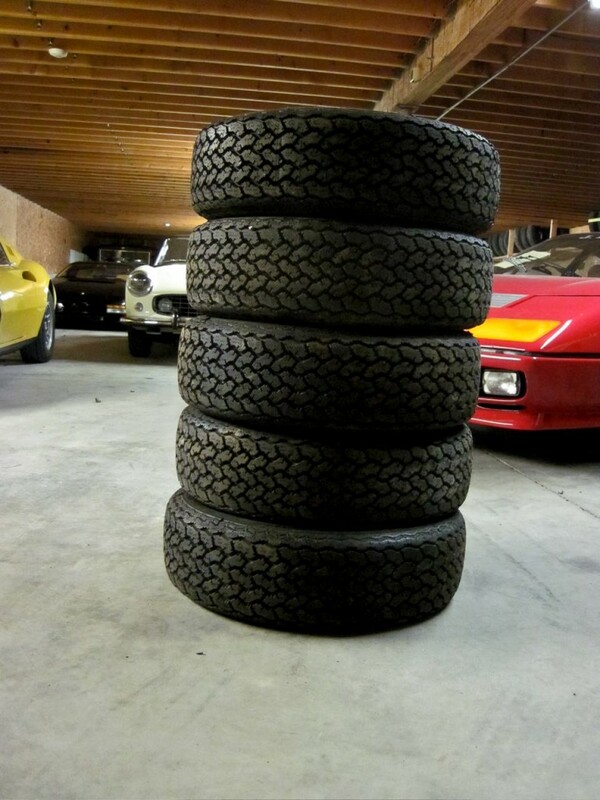 Count yourself out if you drive a Ferrari 400i.